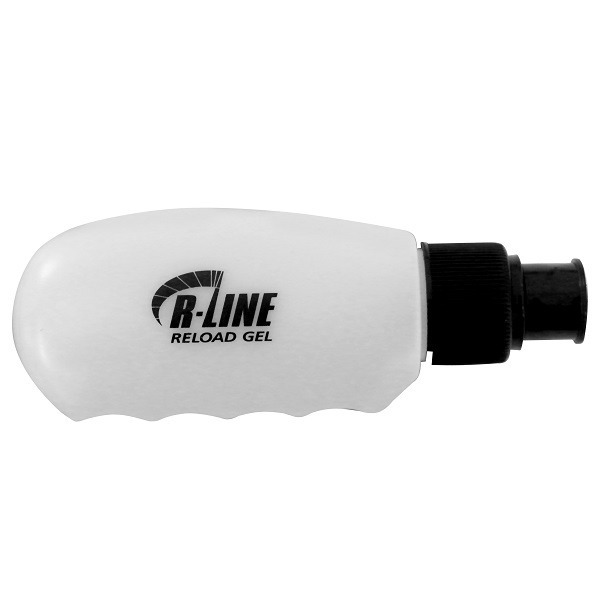 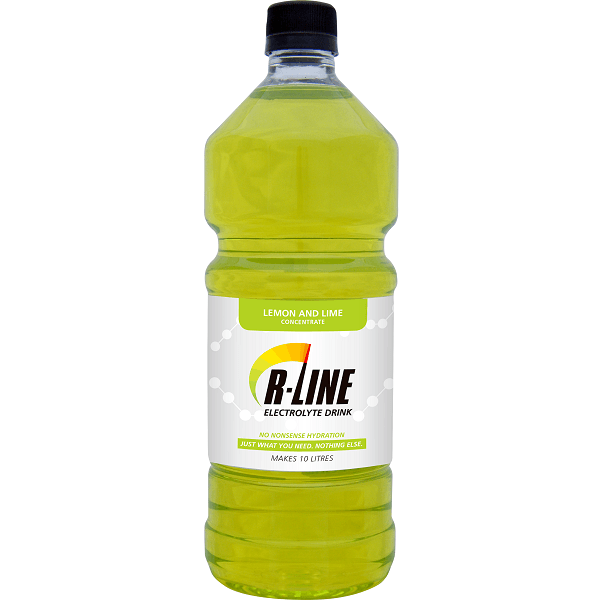 R-Line Reload Gel is your perfect training partner. 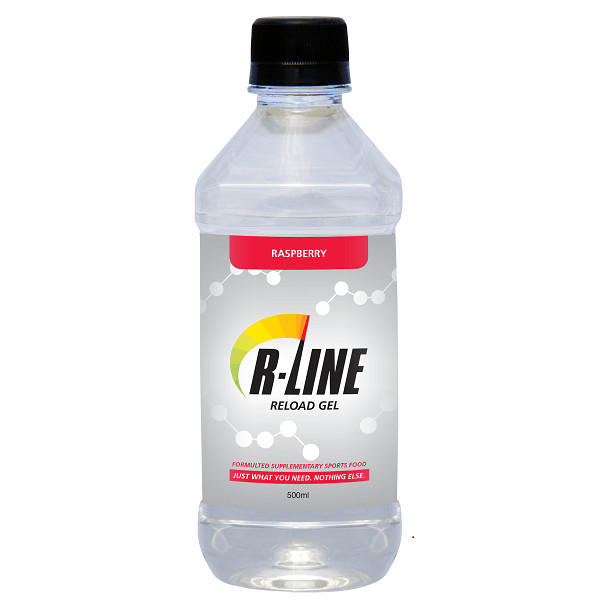 Just fill the sipper bottle with our affordable 500ml bulk gel and off you go. 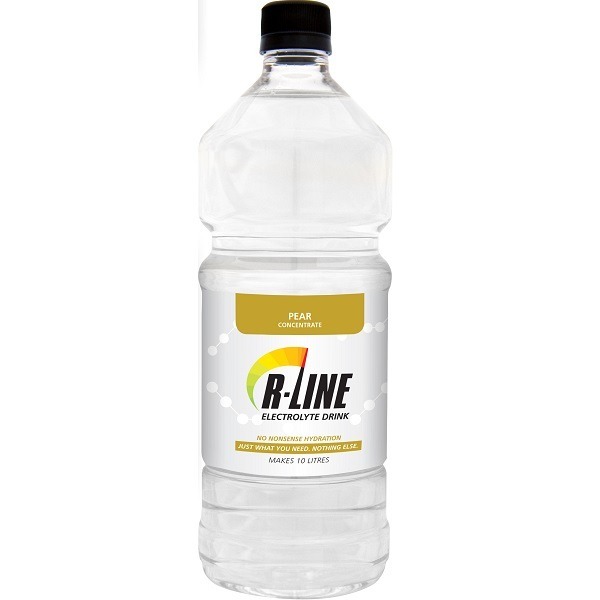 Use as much or as little as you want, and without the litter. 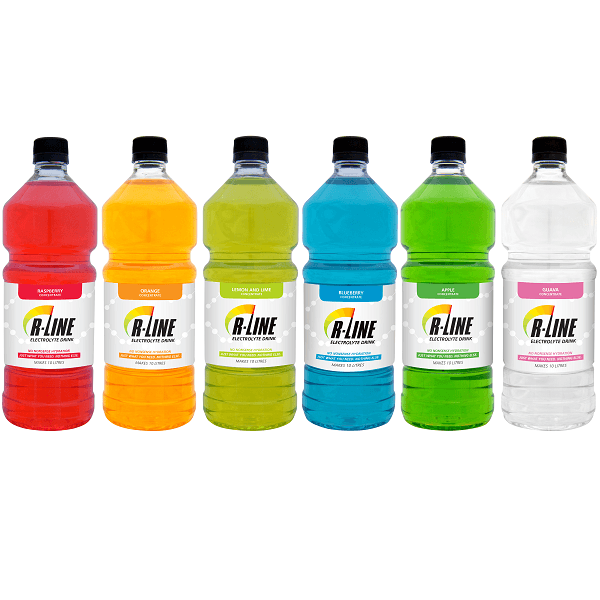 This deal comes with a free reuseable sipper bottle. 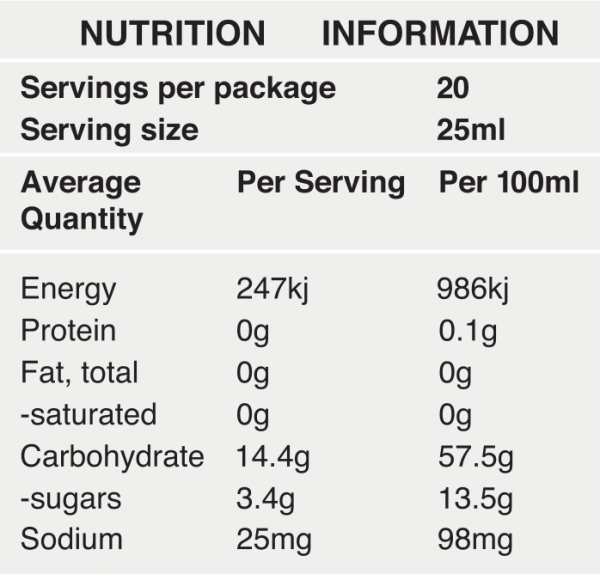 Water, maltodextrin, glucose, acidity regulator (330, 331), flavour, preservative (202, 211).